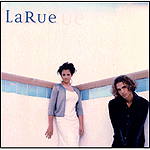 LaRue was a Christian music band formed by siblings Phillip and Natalie LaRue. 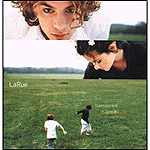 Phillip and Natalie are singers and songwriters. 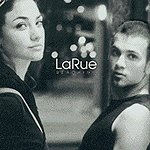 Phillip was 17 and Natalie 15 when, in 2000, they came out with their first album LaRue.